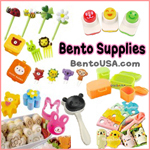 Double the Bento, Double the fun!! I guess it’s always double the bento, double the fun in this house seeing as I make at least 2 lunches every day, but this is one of the rare occasions that I made two DIFFERENT lunches… And believe me, that’s a big deal! 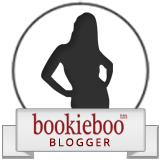 And, it’s a double post day! It’s a fun Friday for sure! 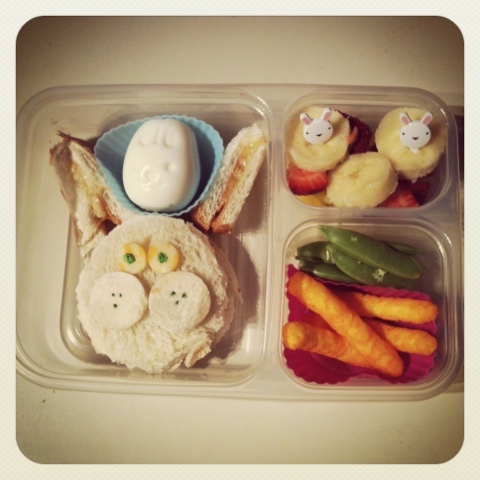 I was dieing to use my new egg molds, so I boiled up some eggs, and made my lunches revolve around the molds. Madison has the top, bunny box. 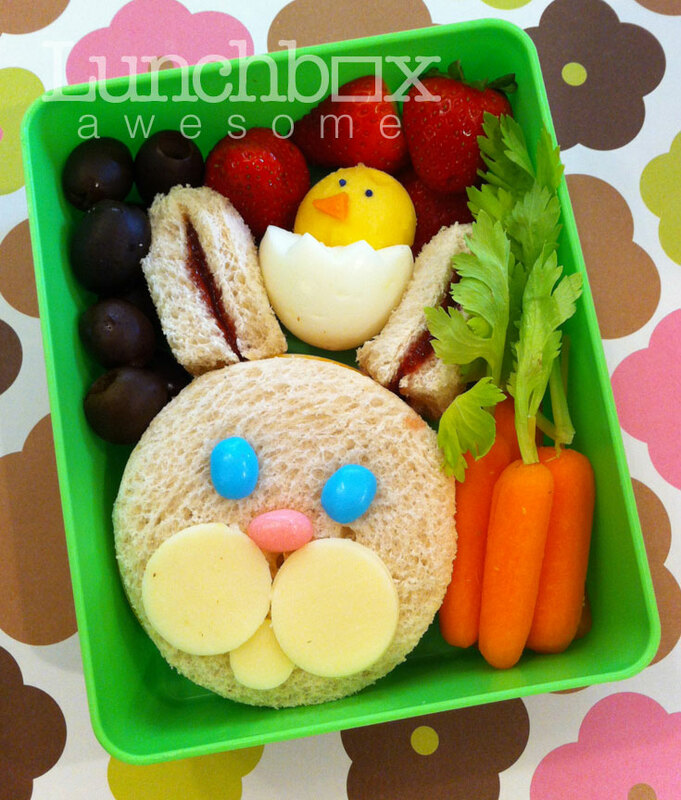 Aside from the egg mold inspiration, I got the sammie idea from a tumblr site called LunchBox Awesome that I must say, is all that it claims to be! 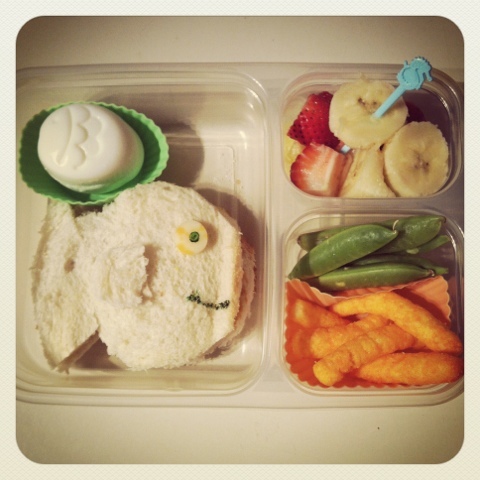 There are some pretty cool lunch boxes posted on there. There is a seriously happy kid somewhere opening those lunch boxes! I cut the sammie with a mug, and used the scraps to make the ears. And Nathan got the fishy box. No real inspiration there aside from the egg mold… Well, there was the fact that the only remaining egg mold was a car, and I thought that a free hand cut out fish would be far easier than a free hand car! I’ll tackle that one another day!